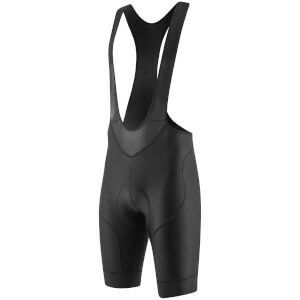 Cutting-edge bib-shorts at an exceptional price. A high quality, reliable bib short that has all the key features to ensure comfort in the saddle. 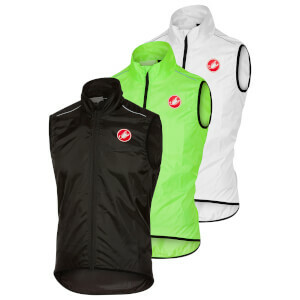 Breathable lycra panels and mesh bib-straps prevent overheating when climbing and riding in even the warmest of conditions. A simplistic design means the PBK Origin bib-shorts will complement any jersey out on the road. 215gm compression lycra for maximum support. Extra soft breathable mesh bib-straps. The quality is good. It is 172cm and weighs 70kg and I have purchased the S size. It's a little tight, but I think it'll stretch if I wear it a few times. 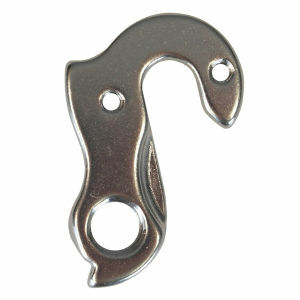 The quality is good, such as sewing or pads. Having already reviewed these bibs in a size medium, I have no further comment but that I feel less like a sausage in large, but they still feel short. At 5'7" (170cm) I don't feel the L are substantially taller than the M, though certainly they fit my 190 lb frame better. Perhaps...just perhaps, I need less circumference and that will help with length. :) ? Good bib, reasonably comfortable. At 5'7" and average proportions, the medium is just a hair short but wearable on rides up to 2 hours so far. For the price, it's worth it. I've ordered a large too to improve fit. 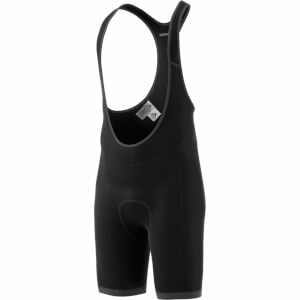 I have bought PBK bib shorts before and the medium fits me really well. I'm 5'7". This time, however, I found it a bit tight (lengthwise). I had difficulty getting the straps over my shoulders. After I got it on, it felt fine, but the straps are definitely shorter than my previous pair. The padding, however, seems to be an improvement. All in all, I'm pleased with the purchase.